KENNY WALLACE: Last year you made a really good tweet that real dirt racers should be in the booth at Eldora for the NASCAR truck race. And Fox Sports was listening to you. You’re going to do it. KYLE LARSON: I’m really excited about it. Nervous, for sure. Like I’m maybe sure you were when you first started. – It’s time. It’s time for us to officially give these guys the keys to our Fox Sports’ car. – It’s a little surreal. I’m talking to Ryan Blainey in Victory Lane. – But I’ve got to tell you, I’m relieved that this is over. I’ve never been more nervous in my whole life. KYLE LARSON: I feel like fans really loved it and appreciated it. And I thought you know for Eldora, if they had guys that they watched at the dirt tracks talking about the truck race at Eldora. Because it is exciting. It’s just a different form of excitement and different form of racing. – Contact from Bell to the back of Larson. – Larson maintains the lead. Larson is going to win at Eldora. – That a way, buddy. Checkered flag. KYLE LARSON: And just trying to get the dirt fans to appreciate it but then also get the NASCAR fans to understand a little better. KENNY WALLACE: When we go to the road course, we always hear of a road course ringers. Well, when we go to Eldora truck race, we’ve got some dirt ringers. Do you think they’re going to have an advantage? 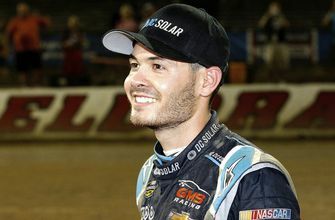 KYLE LARSON: Well, I’ve got to run it a couple of times, and, for sure, I think dirt guys have a little bit of an advantage you know reading the racetrack and things like that. But as far as driving them, I don’t– a lot of times I think it can hurt you. Because dirt car you can run the car so hard. Where the truck you have to be still like you are on pavement kinda. But you’re still– you need to be good at reading the track. 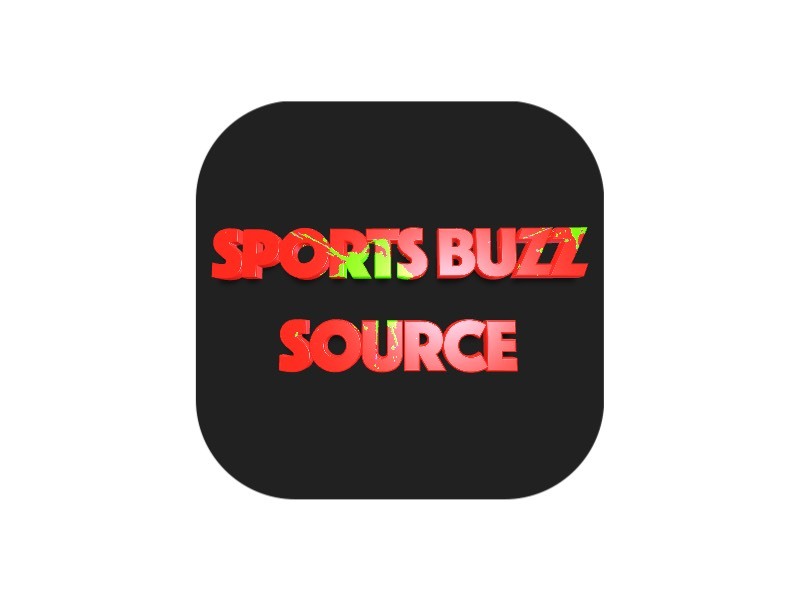 – Kyle Larson is cleaning his groove off. It means he’s going to try passing on the bottom. That’s what a good dirt racer will do. KENNY WALLACE: The dirt racers put on a show like you. Because they knock the wall down, brings a crowd to their feet. KENNY WALLACE: You destroyed that truck the first race. KYLE LARSON: I know. More so the second race. I have fans all the time come to me like, man, that Eldora race, when you knocked the [INAUDIBLE]. KENNY WALLACE: You were the show. KYLE LARSON: Yeah, but I was so pissed off after a race. I hate when people complement me. Because I just destroyed this truck, and I didn’t even win. But yeah, it’s an exciting, exciting track. Perfect venue for the trucks to be on dirt. So it should be a good event.